If you regularly send employees out into the field, whether for sales calls or service requests or anything else, then surely it’s crossed your mind that your employees might be inflating their work hours. Field employees are largely unsupervised. It’s easy for them to lie about how much time they spend working. According to the American Payroll Association (APA), employees steal an average of four hours every week. That figure includes office employees that are constantly monitored, so you can only imagine how much time field employees steal. Are you still recording work hours manually? If so, that’s a problem. What if an employee stops working 10 minutes early every day? 10 minutes may not sound like much, but it adds up over time. Think about it: if you pay a field employee $15 an hour, and they clock 10 minutes that didn’t actually work at the end of every day, that will end up costing you $600 annually. And that’s just for one employee. Time theft can really eat away at your profit margin. Manual timekeeping leads to those unnecessary expenses. It also leads to mistakes, as the APA estimates that companies that have not automated their timekeeping have an 8% rate of error. Time theft occurs because many businesses don’t have the technology they need to track their field employees. They can’t physically see their field employees, so they can’t tell at any given time if an employee is working or not. A road trip planner is the perfect solution to this problem. With a route planner’s GPS tracking feature, you can see each of your field employee’s locations in real-time. You can make sure that everyone is sticking to their routes and staying on schedule. Also, even when you don’t bother to review tracking data, it still has an effect on your field employees. They won’t dawdle when they know they’re being watched. So, GPS tracking not only allows you to reduce your expenses – it makes your team members more productive as well. When you’re evaluating employee performance, using a road trip planner takes trust out of the equation. You won’t need to depend on your gut. You can just look at the tracking data and see for yourself if an employee is telling the truth about their activity. 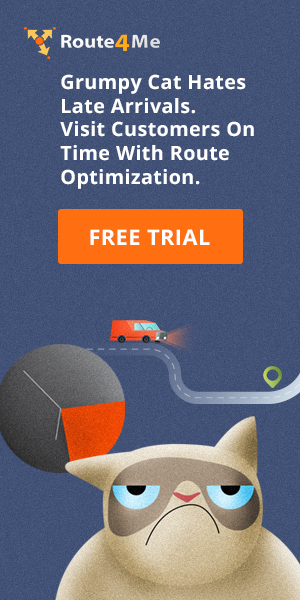 In addition to GPS tracking, the best route planners also have geofencing, which automatically records when your field employees arrive and depart from each of their stops. So, if an employee doesn’t make it to one of their stops on time, you’ll know about it immediately. If they arrive late, you’ll have a timestamp that shows you exactly how late they were. Overall, geofencing makes you more informed about your business. Another benefit of using routing software is its eSignature feature. This allows your field employees to collect confirmation signatures with their mobile devices, which is much more convenient than using pen and paper. So, what have you been doing to stop time theft in your business? Do you have any questions about this article? Feel free to let us know in the comments section below. 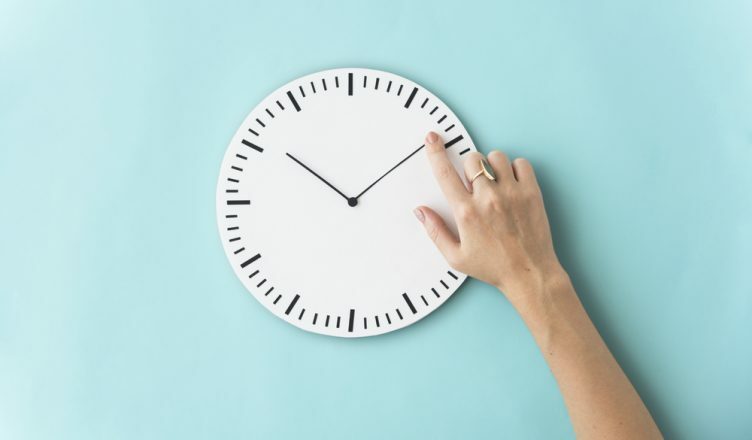 Why is it so important to prevent time theft? How can a road trip planner improve employee productivity? How can a route planner ensure that your employees don’t inflate their work hours?